It’s the most wonderful time of the year! Actually, my kids are on winter break now so it means I need to keep them busy! I like to keep it simple so we have fun! I also like to keep it cute! 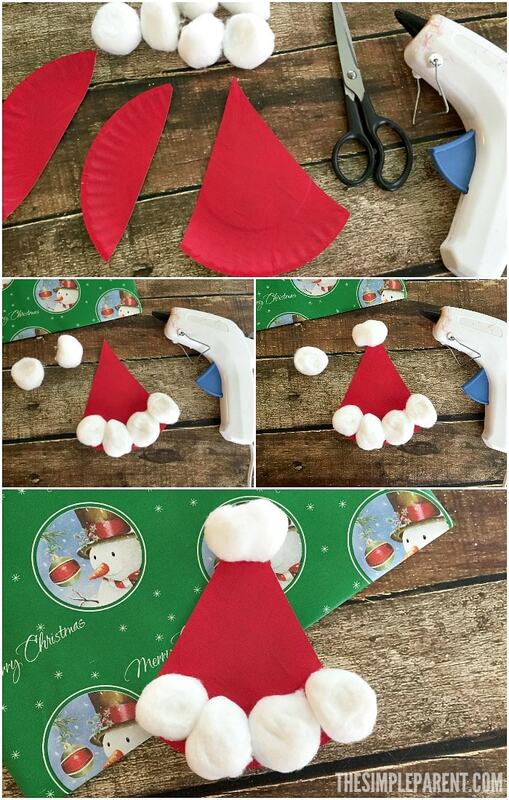 Our easy paper plate Santa Hat craft does both! Check it out! 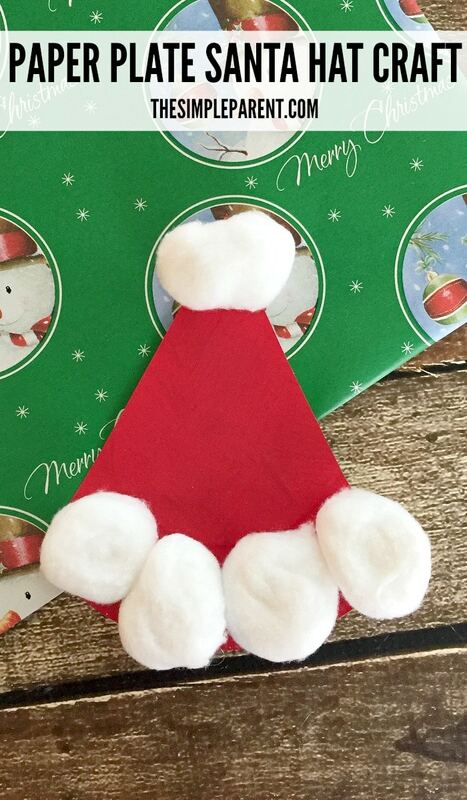 We’re huge fans of paper plate crafts around our house so it only made sense to make a paper plate Santa hat craft while the kids on vacation for Christmas! We’ve got a list of everything you need to make your own. We’ve included some affiliate links in case you need to stock up on any supplies to help you make it through winter break! Paint the small paper plate red and let dry. 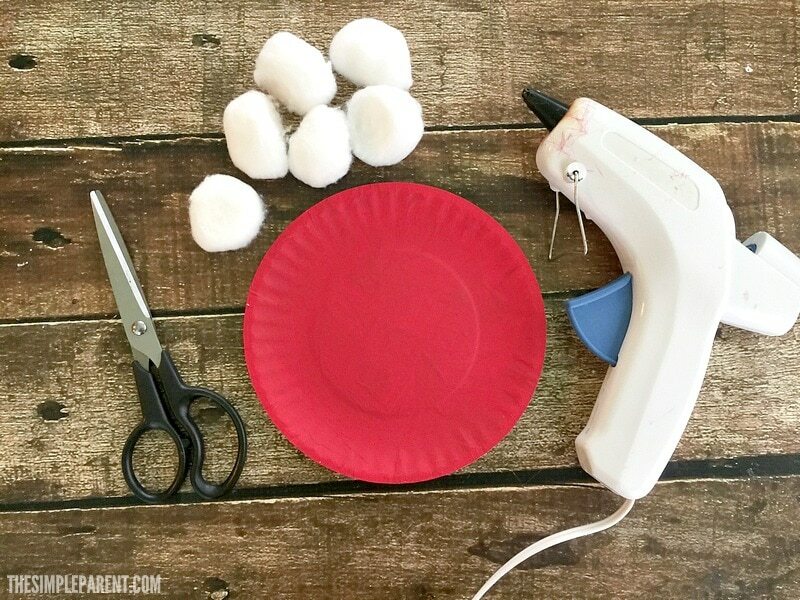 Cut the paper plate into a triangle shape using the scissors. 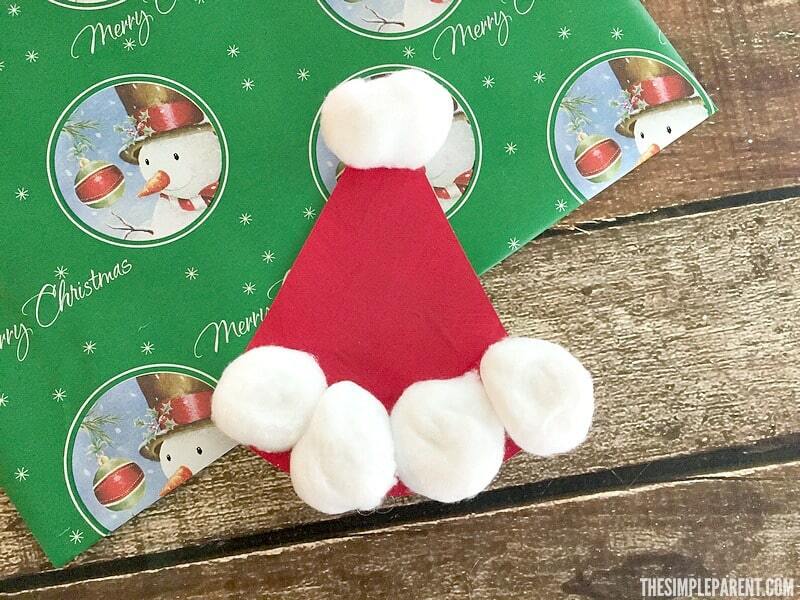 Take one cotton ball at a time and glue them to the base of the Santa hat. Take one final cotton ball and glue it to the top of the hat. Each paper plate can make more than one hat! Maybe we could turn on into an elf hat to match our paper plate Santa hat! If you’re looking for more things to do with your kids during the holiday season, be sure to check out all of our Christmas ideas and our Winter activities too! And if you like easy crafts, check out all of our paper plate crafts as well!